写真の場所：At　Imperial　Palace　Violet Ray for New Earth &Universal Stargate. Om mani padme hum　ओं मणिपद्मे हूं,　love & light! 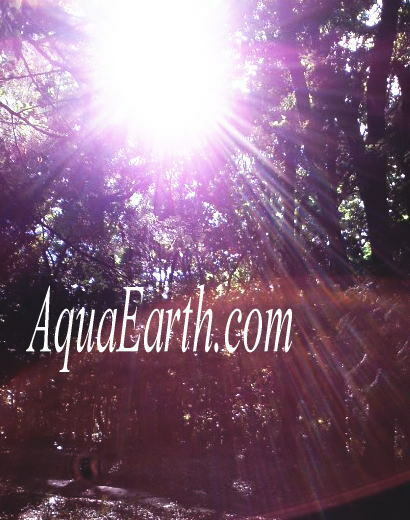 Copyright (C) 2011 aquaearth.com(Yuka Nakagawa) All Rights Reserved.